NBA 2 ANTAAWN JAMISON ACT.FIG. 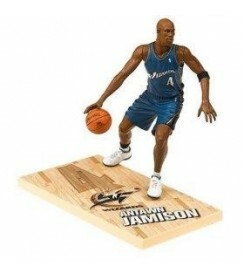 Home>ACTION FIGURES>Sport>NBA 2 ANTAAWN JAMISON ACT.FIG. 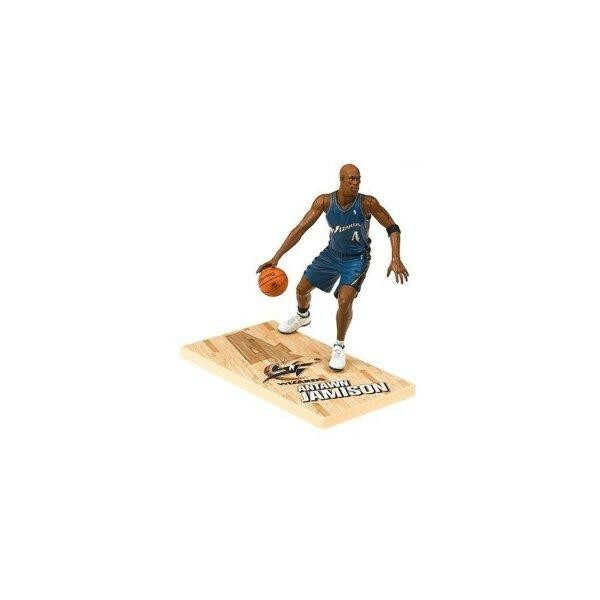 Within our on-line webstore we provide NBA 2 ANTAAWN JAMISON ACT.FIG. produced by MCFARLANE TOYS, synonym of high quality, made ​​of PVC and furnished packed in a BLISTER. This is an occasion not to be missed for the fans! The mythical Antawn Jamison proposed in NBA series 2 16" (15 cm) tall.